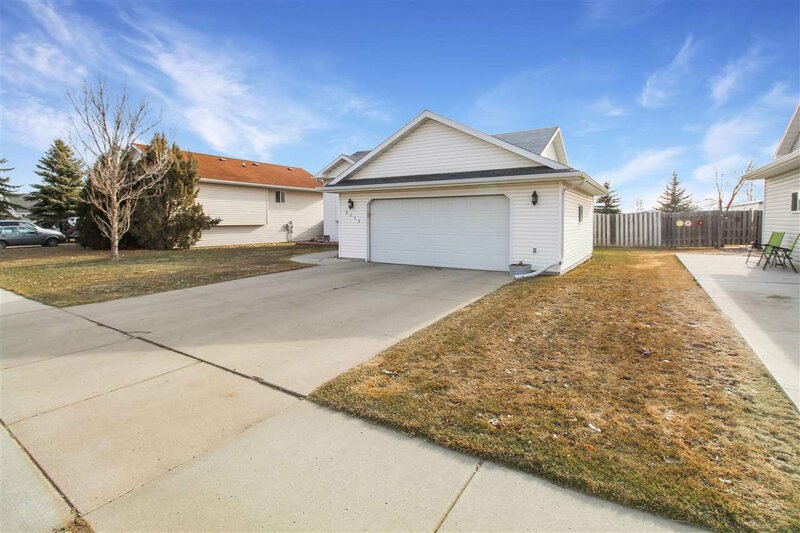 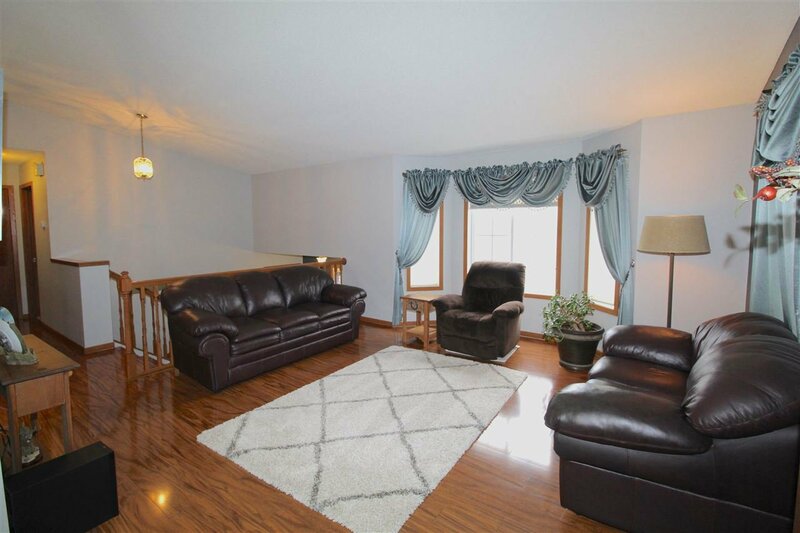 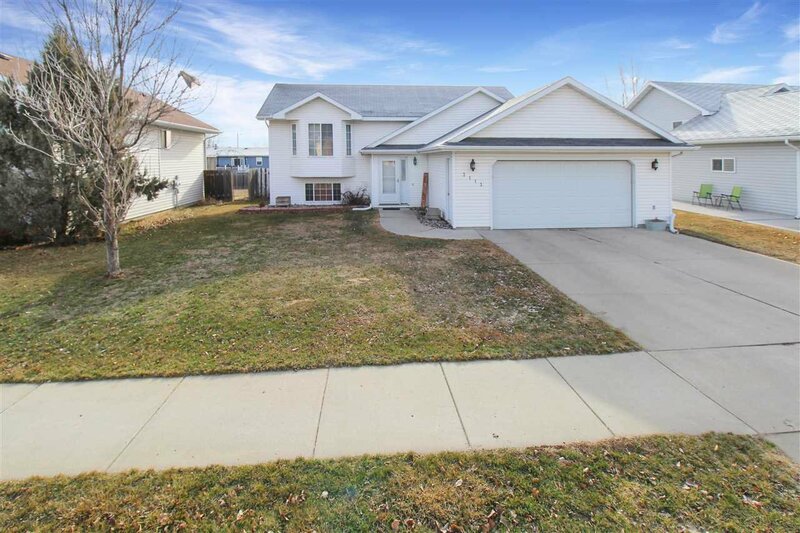 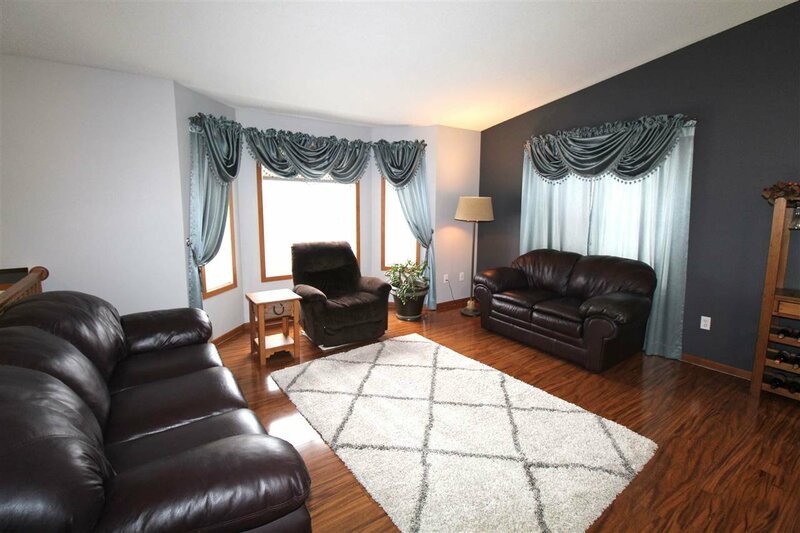 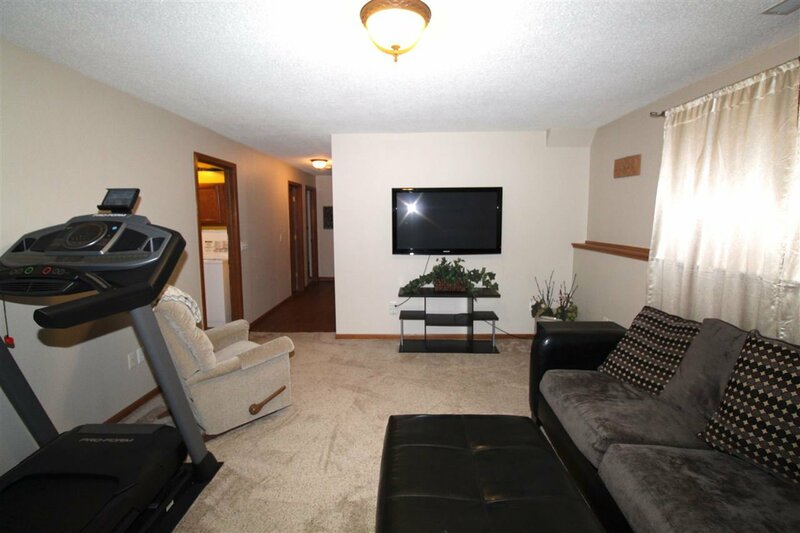 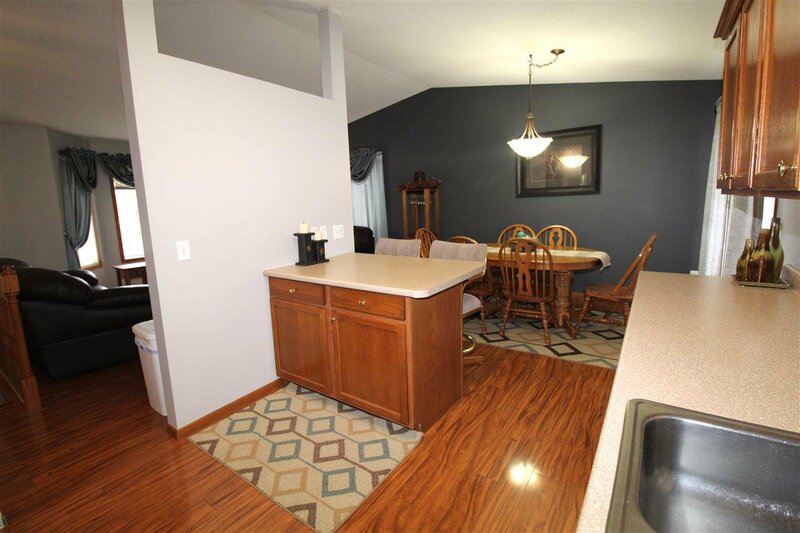 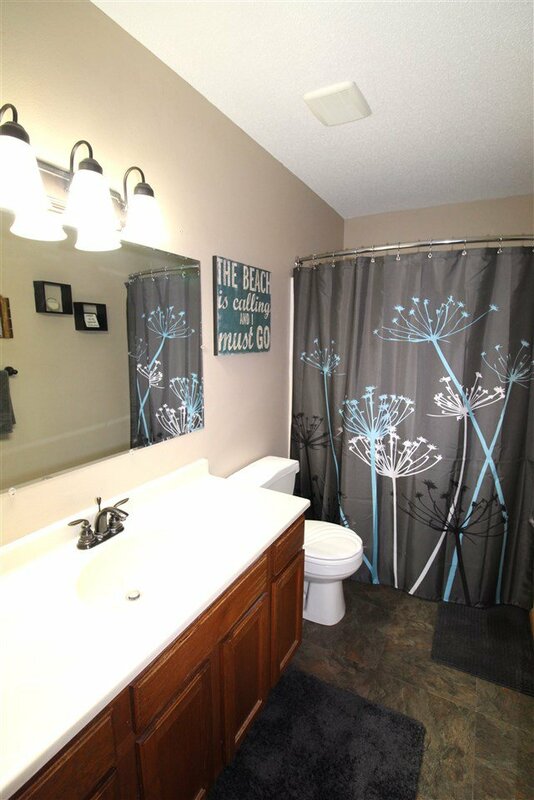 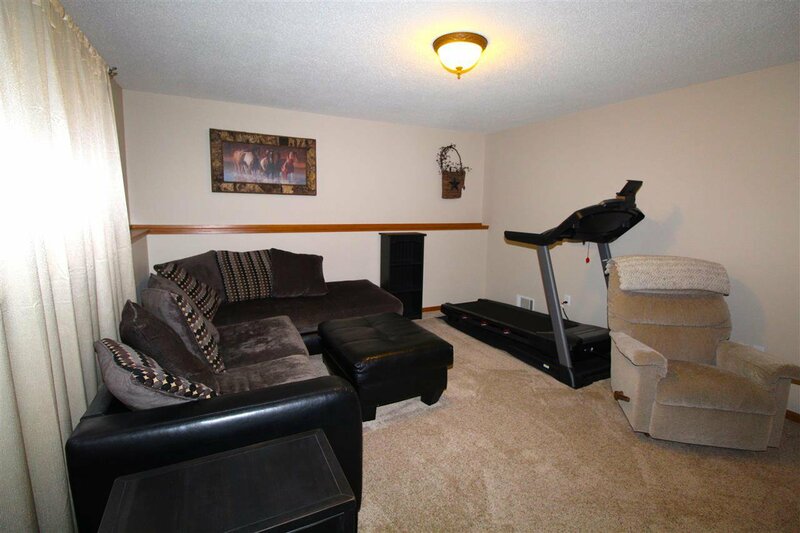 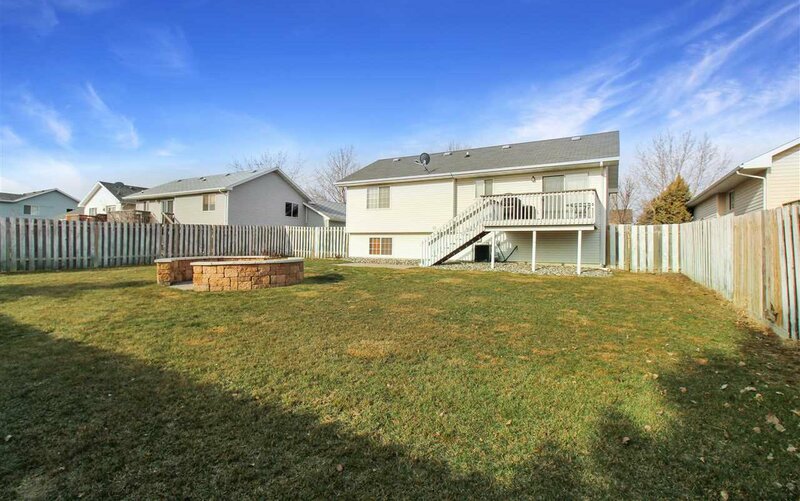 Pack up and move right in to this 4 bedroom, 2 bath home in SE Minot. 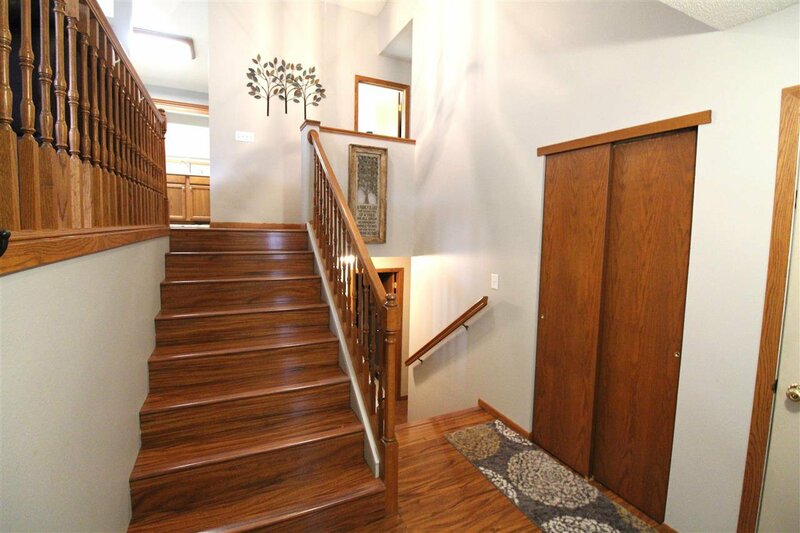 This classic home features hardwood floors, vaulted ceilings and an abundance of natural light. 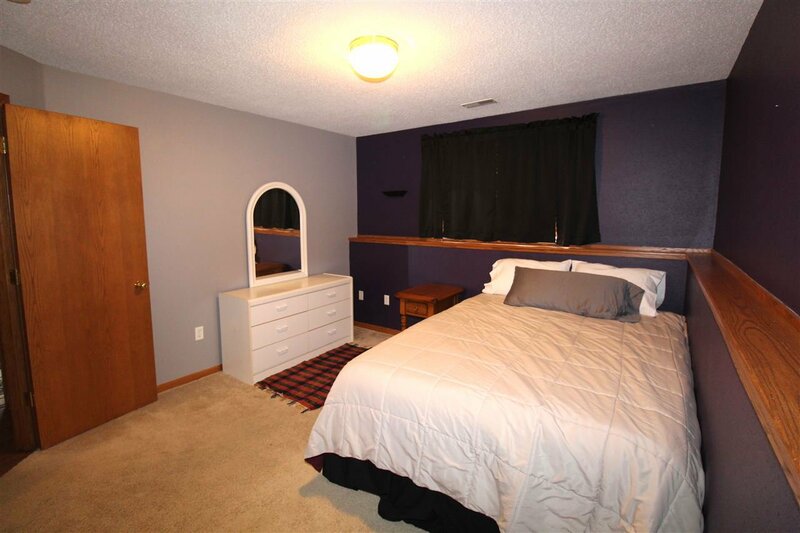 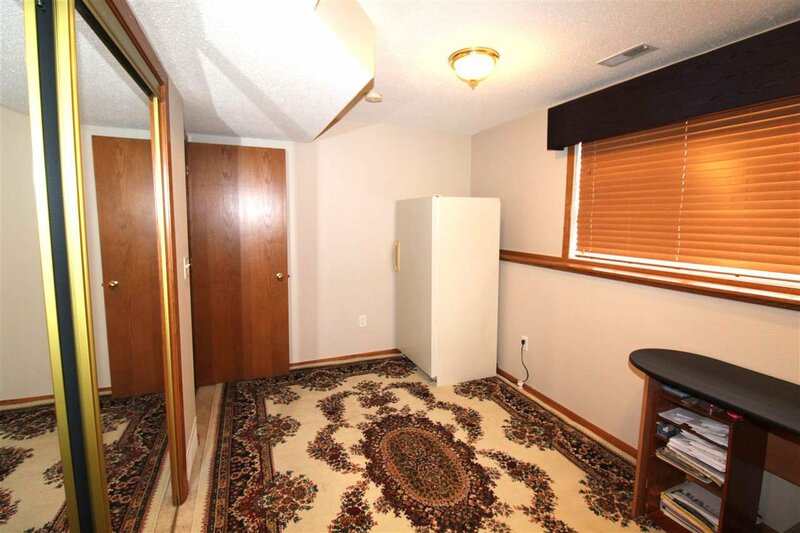 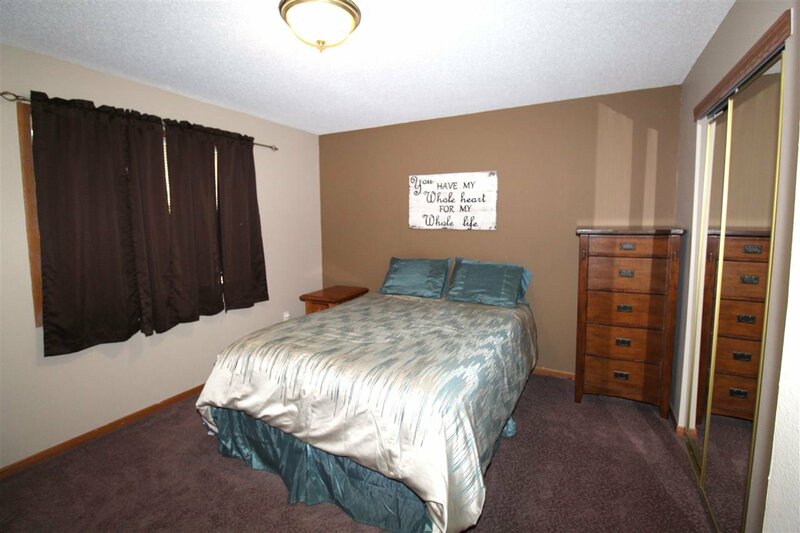 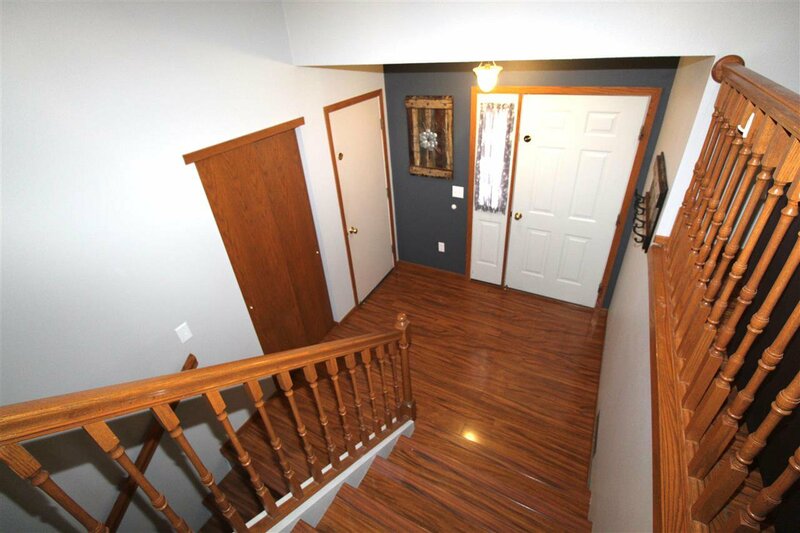 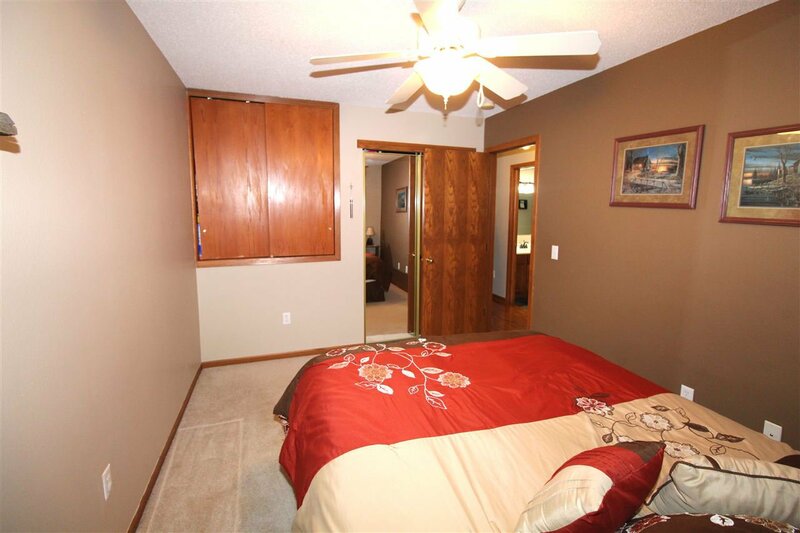 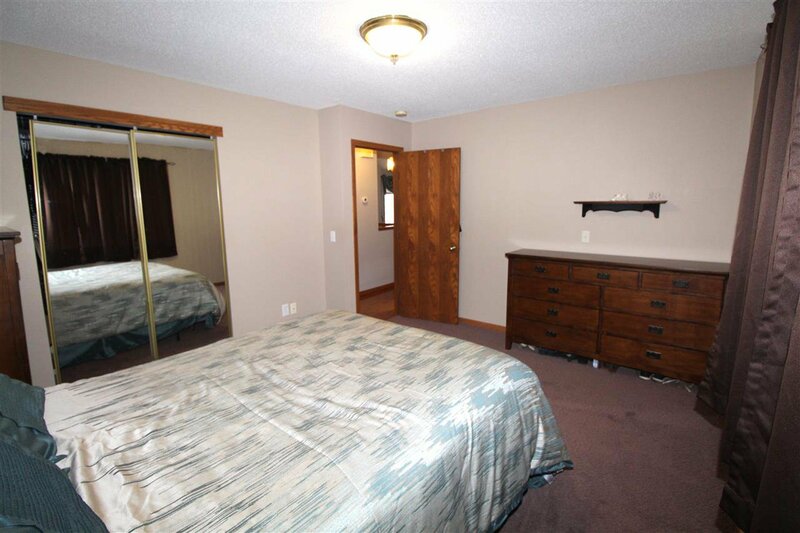 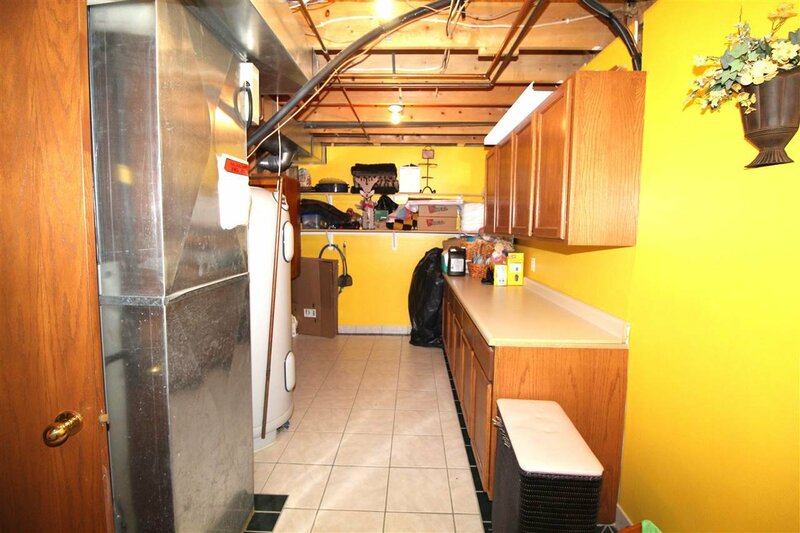 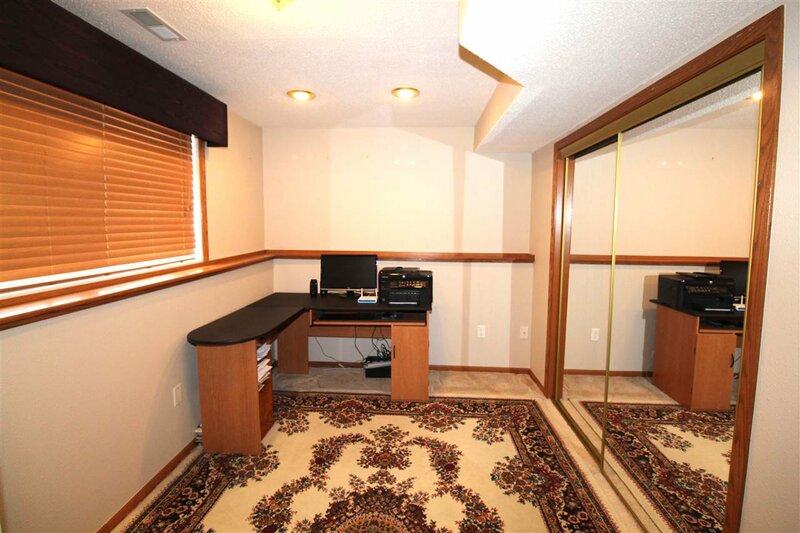 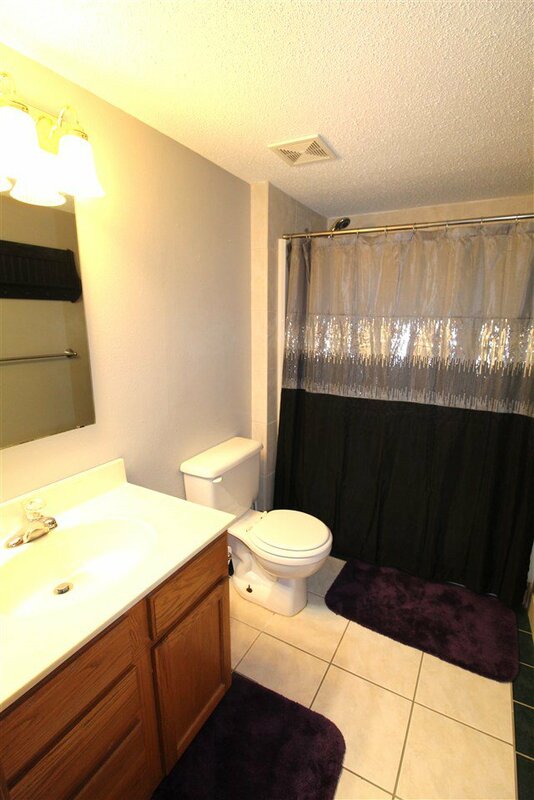 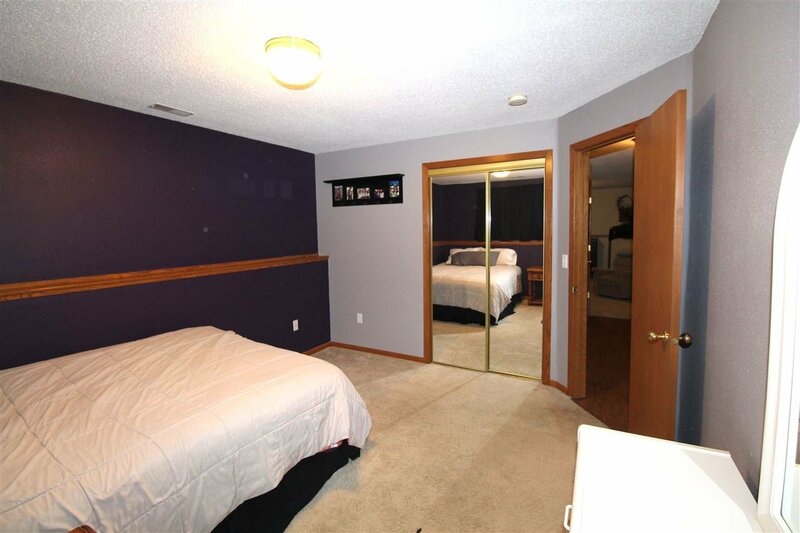 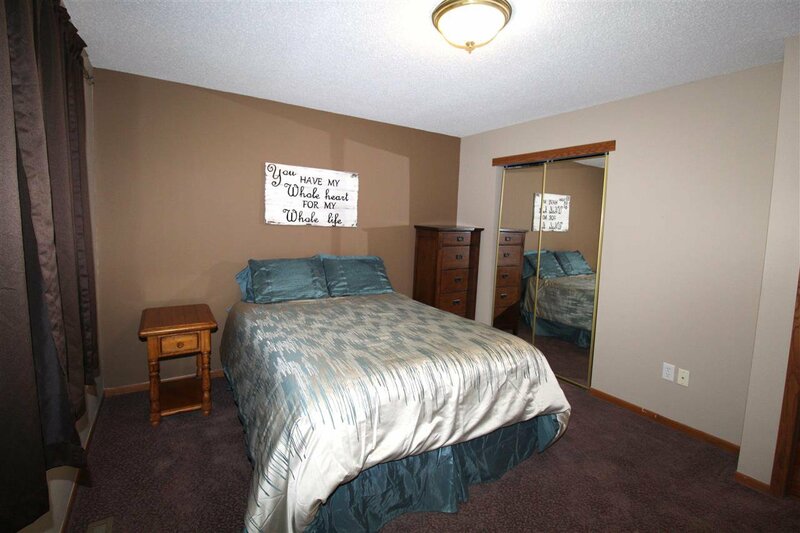 Upon entering you'll be welcomed by the foyer with a closet and access to the attached 2 stall garage. 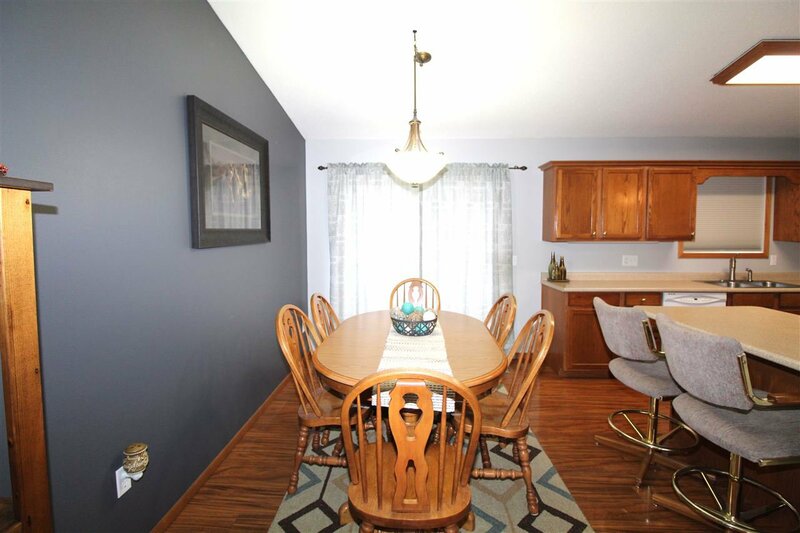 The main level includes a semi-open floor plan that offers an easy transition between the living room, dining room and kitchen. 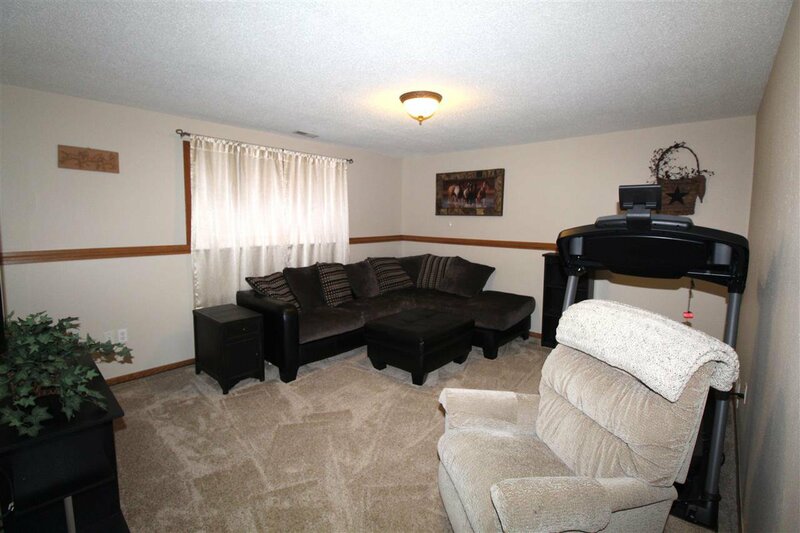 The living room is airy can accommodate multiple furniture pieces. 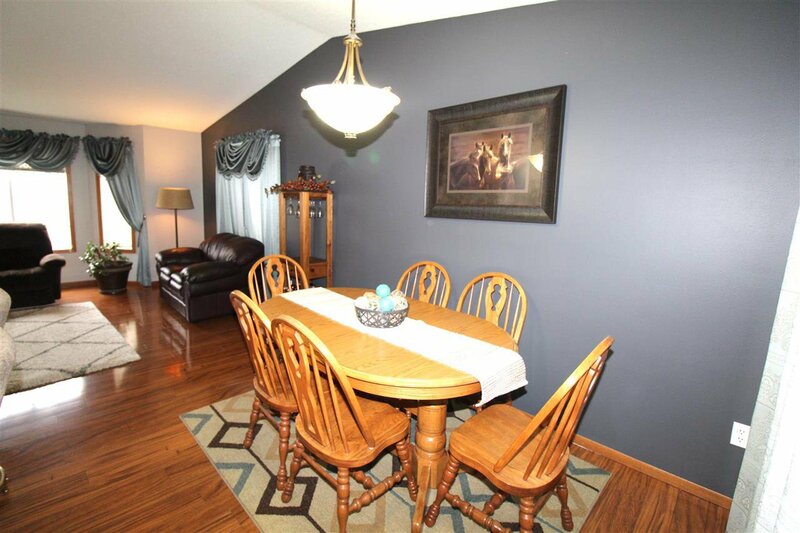 The dining room has access to a 10X12 deck that overlooks the back yard. 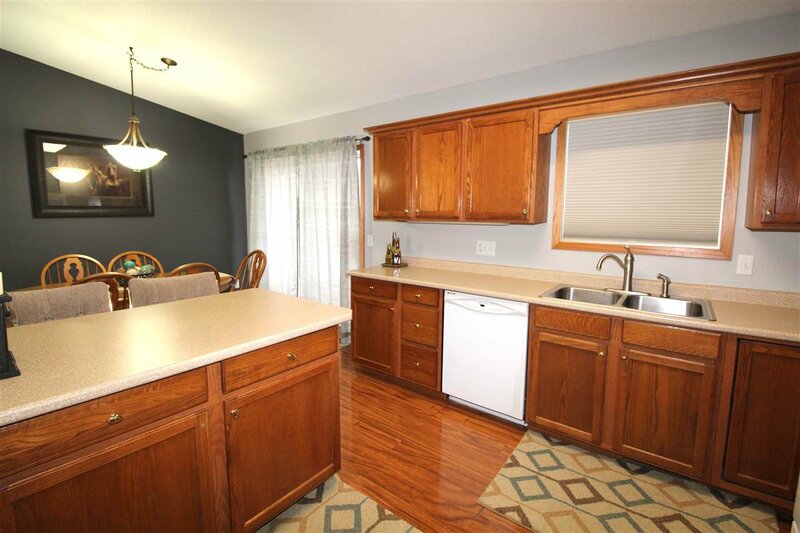 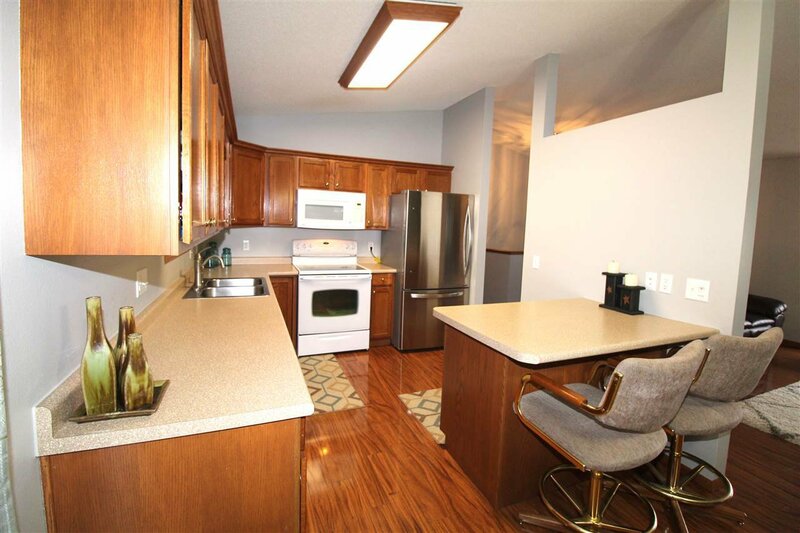 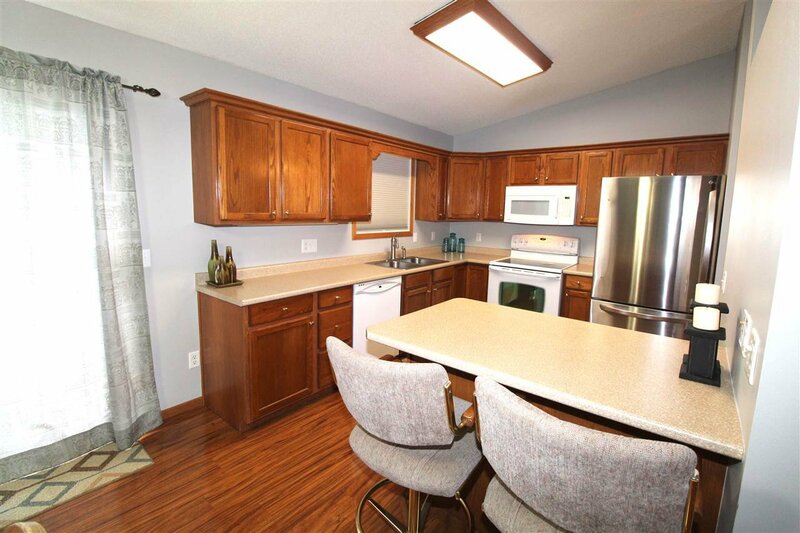 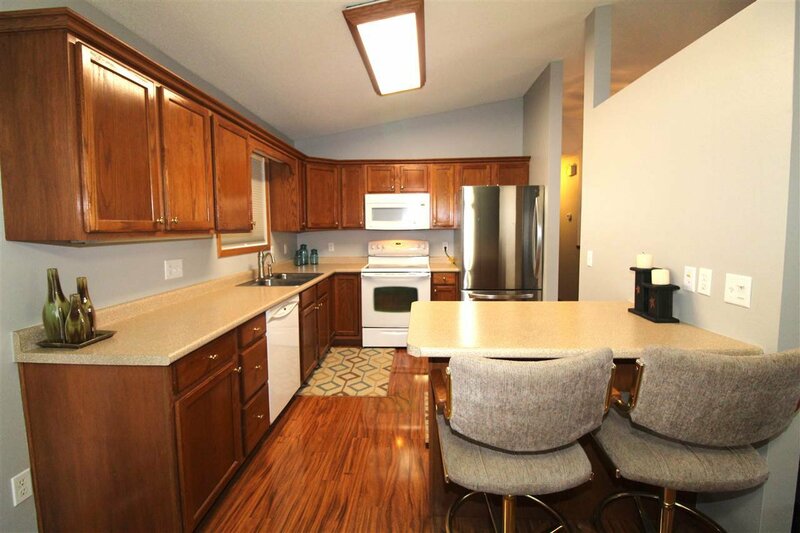 The kitchen offers plenty of counter space, oak cabinetry and peninsula. 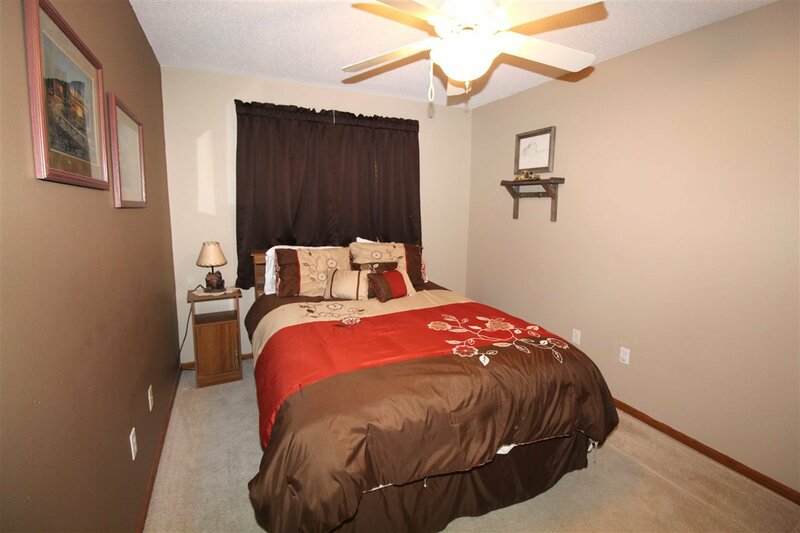 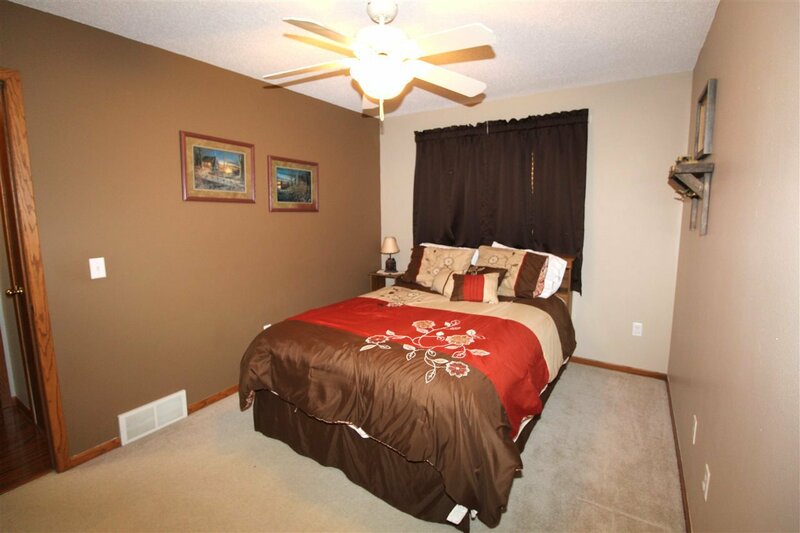 The main floor also includes a full bath and 2 spacious bedrooms. 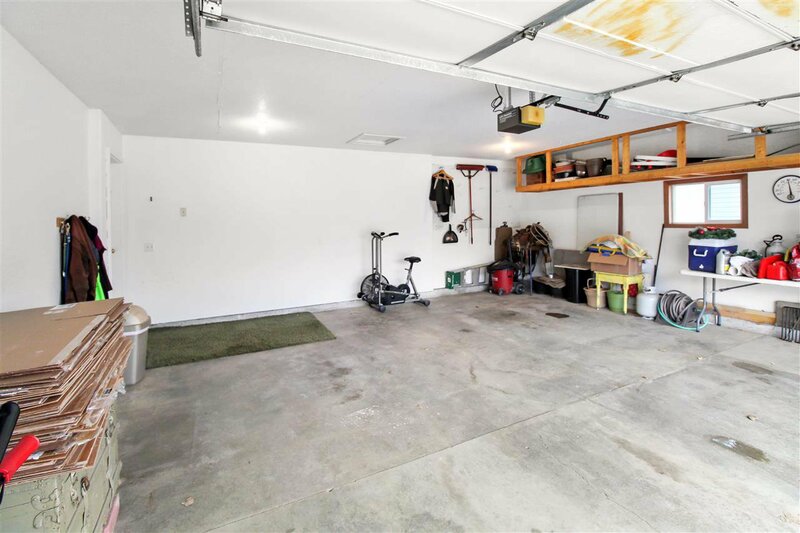 The daylight basement boasts 2 additional bedrooms, full bath, family room, laundry room that includes the countertops and cabinets perfect for laundry. 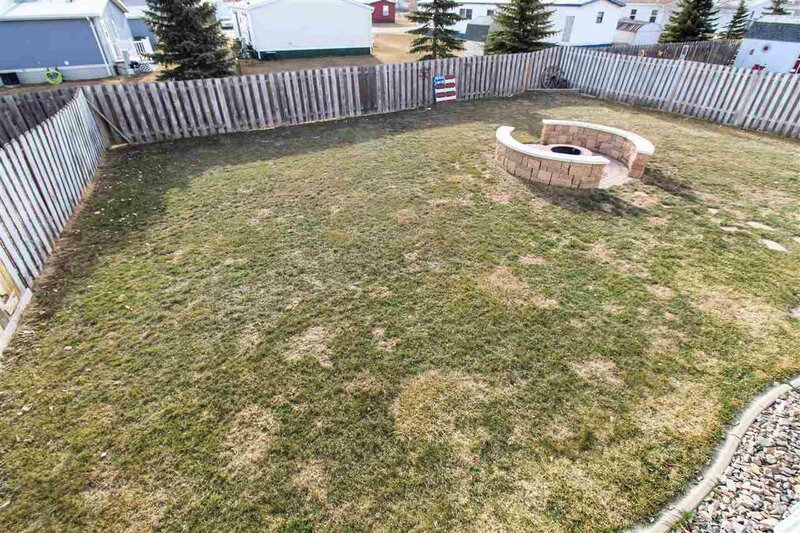 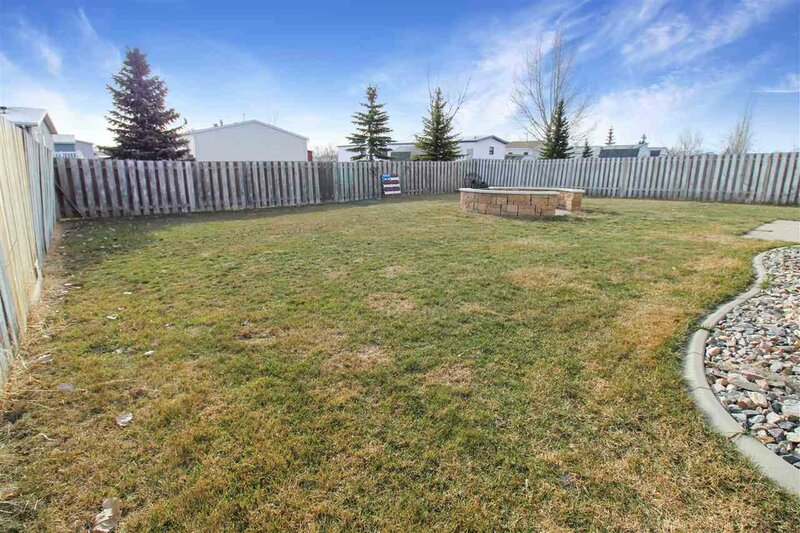 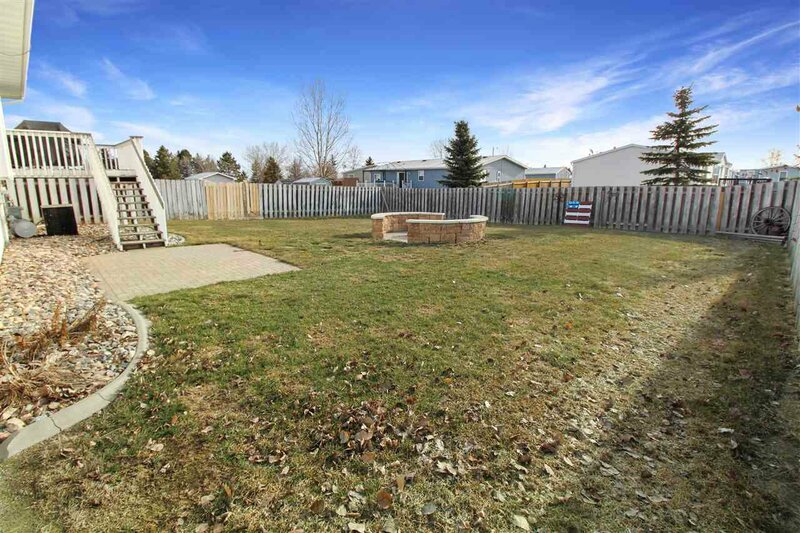 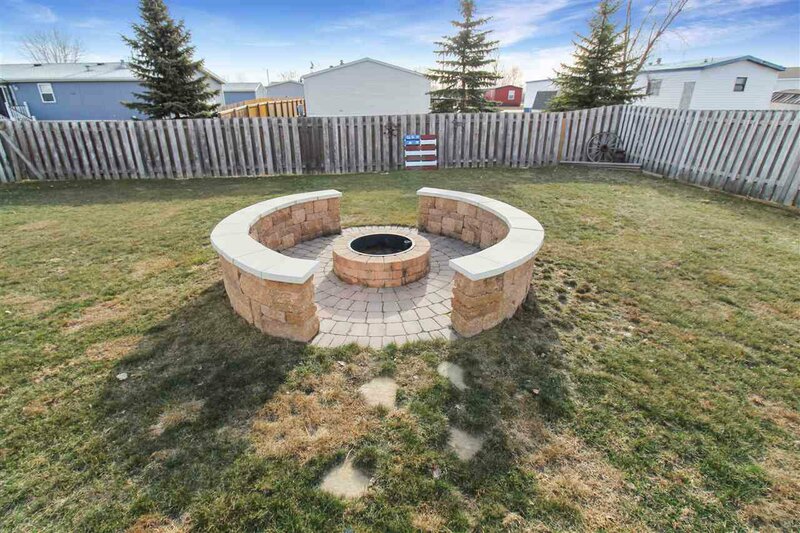 The back yard is fully fenced and includes a 10X14 patio plus a brick firepit. 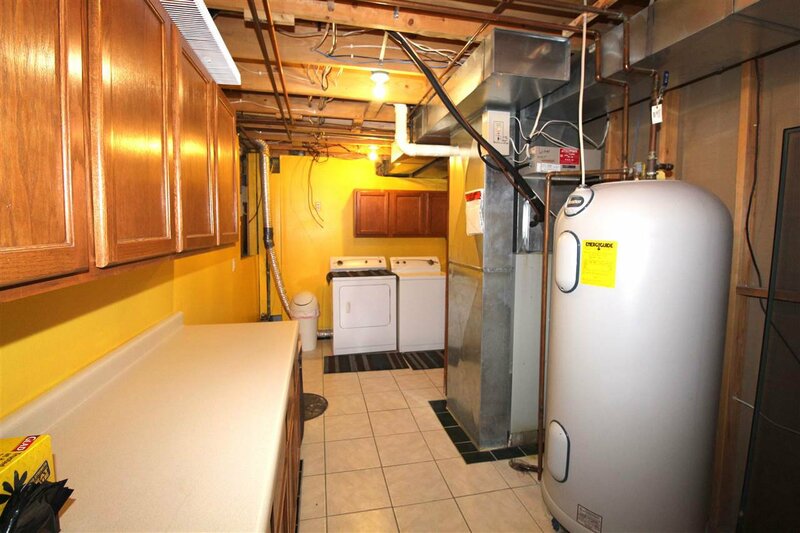 Additional bonuses are dual gas & electric forced air and 91 gallon electric water heater.